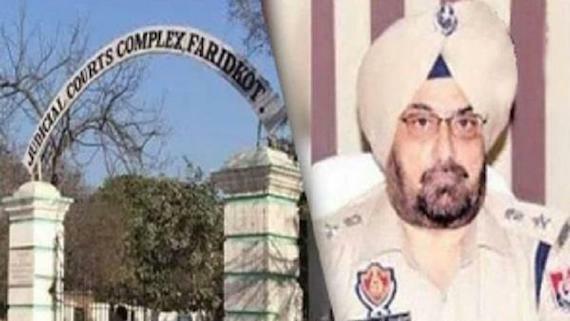 Chandigarh: As per media reports tension gripped Kaithal’s Badsui village yesterday (March 23) after a group of local Hindus attacked Sikhs and a clash broke out that left a person dead and 14 others injured. Local Sikhs says that Hindus tried to take over the control over Gurdwara land that was opposed by the Sikhs. 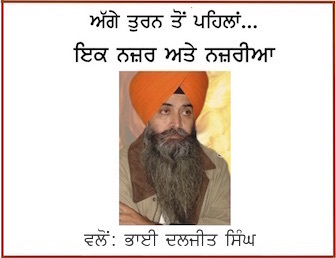 The deceased Sikh was identified as Shamsher Singh Punia, 54. He was cremated yesterday amid heavy police deployment. The injured, Sandeep Punia, Partap Singh, Manprit, Devendra Singh, Sarbjit, Karamjit and Ranjit were admitted to Rajendra Hospital, Patiala, whereas two others Baljit and Jagmail Singh were referred to Post Graduate Institute of Medical Education and Research (PGIMER), Chandigarh. Members of the other group, Charan Singh, Amit, Ravinder, Ravi Shankar, Dev Raj, Ajay and Mahinder, were also admitted to the Kaithal civil hospital with injuries. According to Kaithal SP Wasim Akram “the clash erupted over the possession of Shamlat land, which was equally divided between two religious shrines, but the members of one community started constructing a boundary wall between both the shrines, leaving the other community members agitated”. The SP said the Kaithal police have booked 36 people by name and 15 others, including 10 women, under Sections 302 (murder), 323 (voluntarily causing hurt), 324 (voluntarily causing hurt by dangerous weapons or means) and 148 (rioting, armed with deadly weapon) of the Indian Penal Code. Sixteen people were detained for interrogation. Kaithal DC Priyanka Soni said the situation was under control now. Rajesh Kumar, a resident of the village, said Rs. 5 lakh was allocated to the village under MPLAD funds and the money was being spent on construction of a boundary wall and this led the clash. Police officials associated with the investigation say former sarpanch Om Prakash had instigated some people and he has been arrested. The Delhi Sikh Gurdwara Management Committee president Manjinder Singh Sirsa said that the DSGMC has urged the BJP government in Haryana and state CM Manohar Lal Khattar to take strict action against the culprits who had attacked Sikhs in Kaithal’s Badsui village in which one Sikh man was killed and several others were injured. 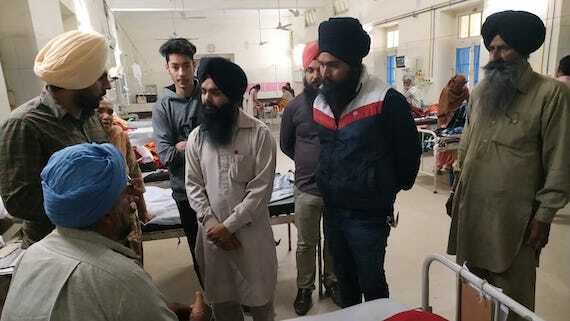 Members of United Sikh Party (USP) who met Sikhs injured in an incident that took place in Kaithal’s Badsui village said that culprits who attacked Sikhs in Kaithal’s Badsui village yesterday were being patronised by the BJP. Jaswinder Singh, president of United Sikh Party said that attacks on minorities are on the rise in Haryana under the BJP rule.